Last weekend, while cruising around Jules’ new neighborhood, we ate the best hummus of our entire lives at a delightful little Egyptian restaurant (appropriately named the Hummus Cafe). I should have known I was about to have a life-changing experience; their hummus is so good that they named the restaurant after it! I’m not sure I can convey in words just how deliciously creamy, smooth and flavorful this stuff was, but needless to say, I became instantly obsessed with recreating it as soon as possible. 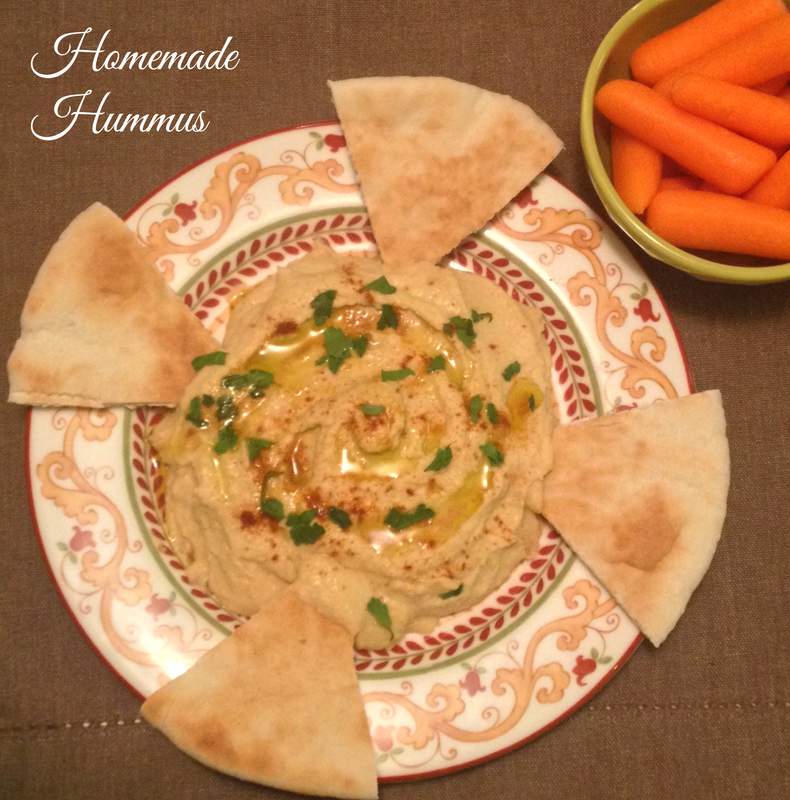 I hit the interwebs and the consensus was clear: for super smooth hummus, you need to skin your chickpeas. What! Who knew chickpeas even had skin?! Apparently, another trick is to add a bit of leftover water from the can of chickpeas, which makes the hummus even lighter and creamier. I decided to try both methods. Smitten Kitchen says this step only takes nine minutes. LIES. 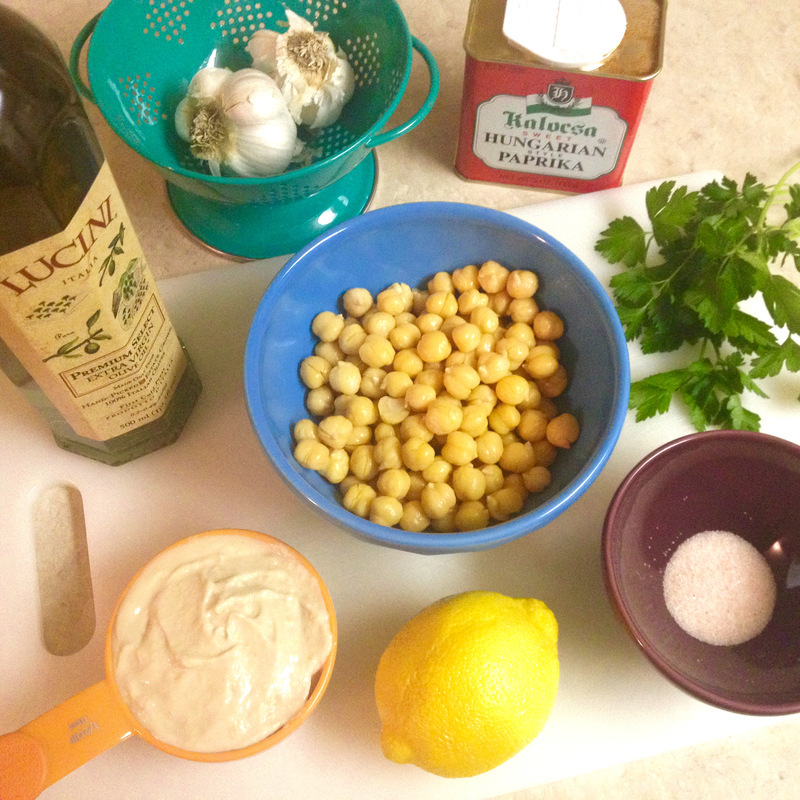 Drain the chickpeas and set the excess water aside. 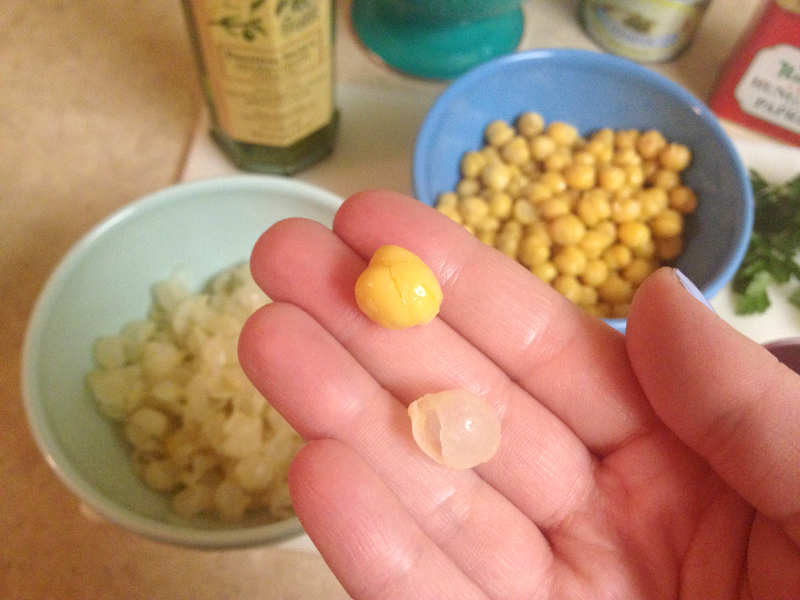 Then peel the chickpeas, gently pressing each one between your thumb and index finger until it pops out of the skin. 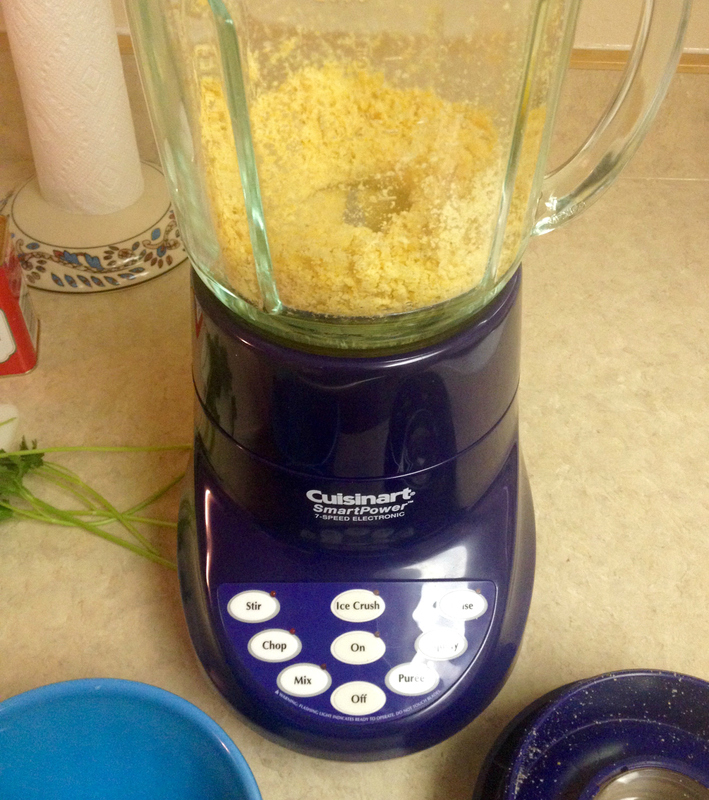 Using a food processor, blend the skinless chickpeas until powdery blobs form (if your blender is like mine, you’ll have to stop every few seconds to scrape down the sides). Add the lemon juice, tahini, garlic and salt and continue to puree until very smooth. With the blender still running, slowly pour in the chickpea water by the tablespoonful (I ended up using about 5 tablespoons). Consistency should eventually resemble that of a thick yogurt. Taste and add more salt, lemon or whatever floats your boat as needed. 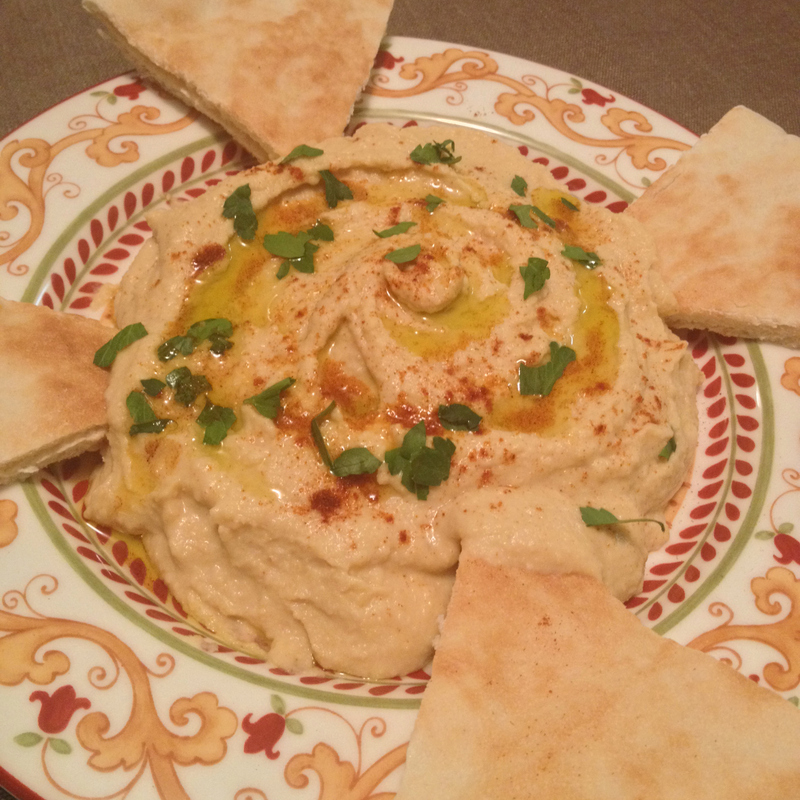 Transfer the hummus to a dish and let it sit in the fridge for 30 minutes or so. When you’re ready to serve it, drizzle with olive oil, sprinkle with paprika and garnish with fresh parsley. Then get ready to fight your friends for every last dollop on the plate.